Our sponge is primarily introduced from Germany, America, Belgium. 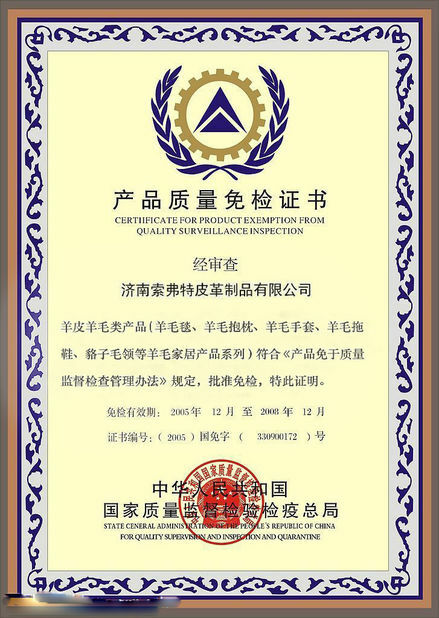 Our company has a modern and flexible manufacturing facility, all our products are manufactured on advanced automatic machines imported from Europe, and we operate a strict quality control system. This allows us to manufacture custom-made products, efficiently, with a short processing time and a consistent high level of quality. OEM service can be offered too. It can be used over 150 times, this clay tray is not water-soluble , so after using, just squeeze it, the contamination on the magic clay will come off naturally in water, then you can use it again. 1. While using, firstly wet the pad, use the rubber side(grey color) to wipe the contamination softly until the surface is clean and smooth . 2. It can be used on car painting, glass, chromeplate surface. 3. If applied by machine, just directly stick the back side onto the machine, like wax-polishing machine, abrasive finishing machine. 1. Payment : 30% TT advance and balance 70% before shipment. 3. MOQ : MOQ varies for different product, some products have no request on MOQ. 4. Lead Time : In general, within 15 days after payment. 5. Samples : We can offer samples according to customers requirements. 6. 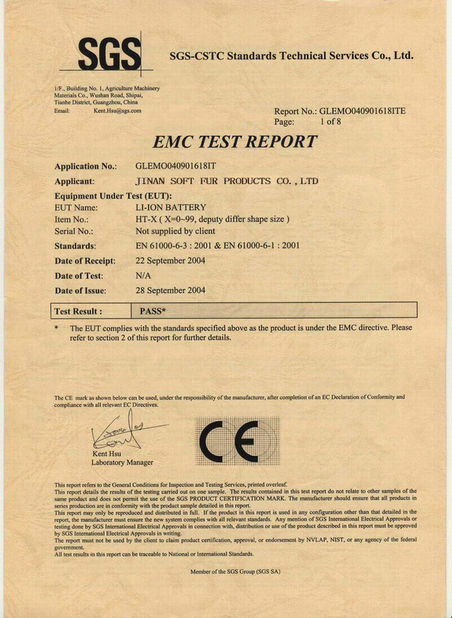 Quality : We have engineers and technicians carry out quality control. 7. Packing : Normally, our products are packed with polybag, woven bag and carton. 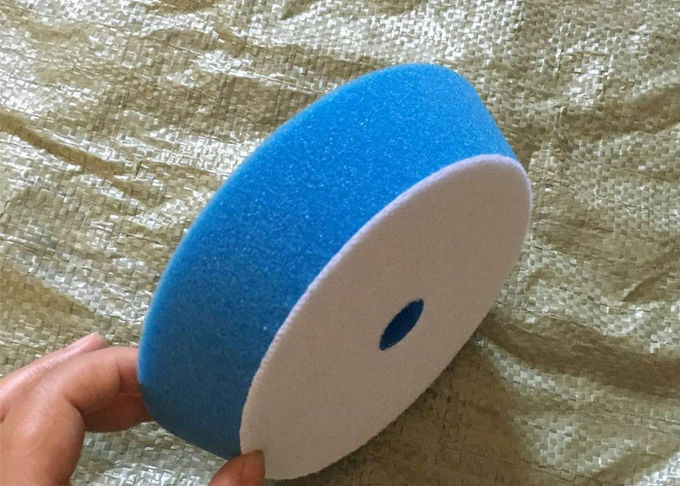 If you are interested in our Wool Car Polishing Sponge Pad, we would like to send you some free samples to check the quality first. 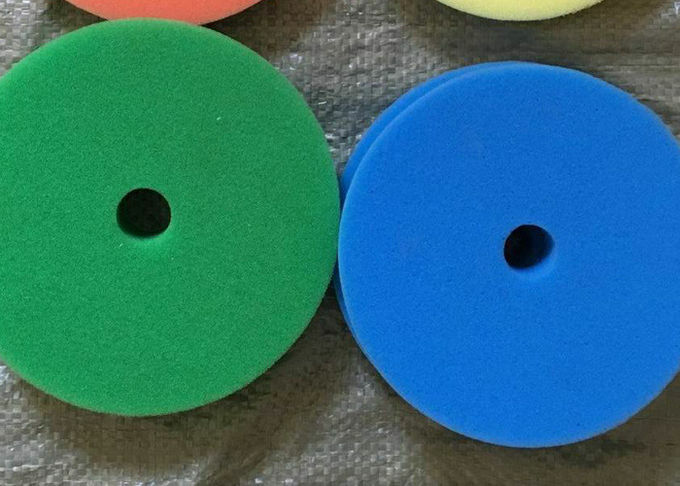 Q.Can I choose multiple size wool polishing pad ? Yes. Just tell us which size you need, we are ready to offer you any size. Our hot size is usually 7inch and 8 inch. Q: How to ensure the wool pad quality? 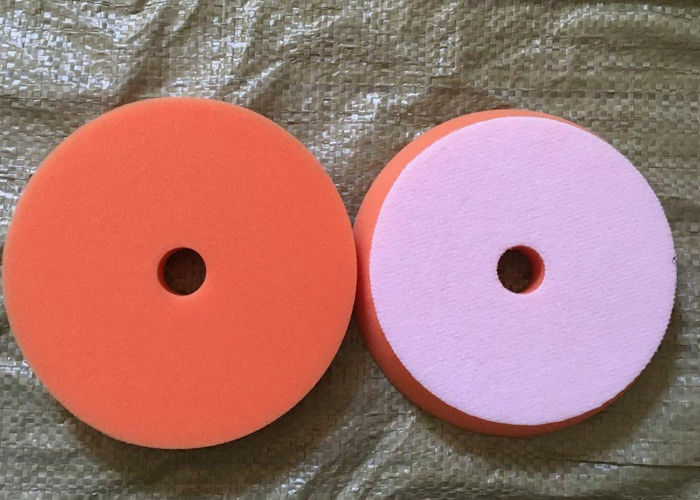 We will supply pre-production polishing pad sample, after you confirmed, we’ll start bulk production. We have QC to make sure the quality during the production, and you can also appoint your QC or second part to inspect the cargo before delivery. Q.What RPM do I use when buffing with wool? Try to stay between 1750-2400 RPM when compounding and between 1200-1750 RPM when finishing. Q.How to clean wool pad? Blended wools are better for washing. 100% wool pads shrink, just like your wool shirt would if you washed it. Use mild soap, cool water and a low agitation washing machine. If you wash any pad, air-dry it only, never put in a dryer.